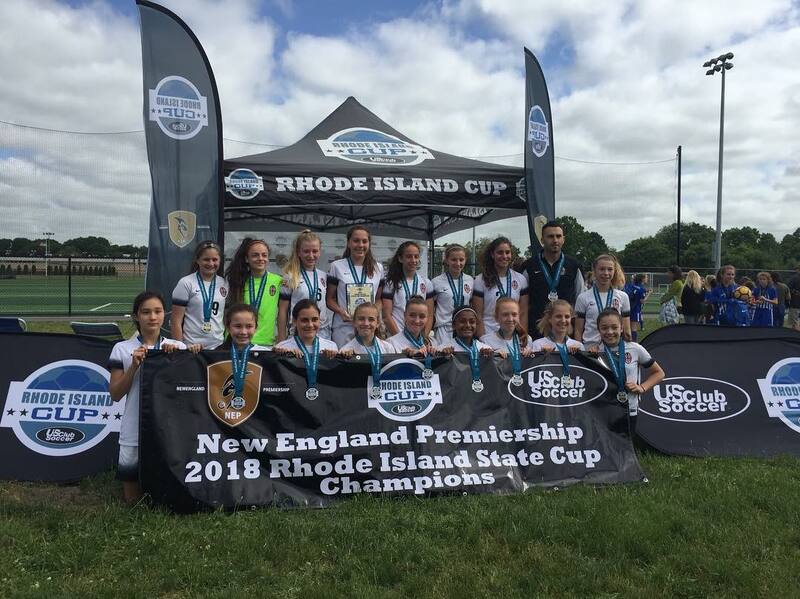 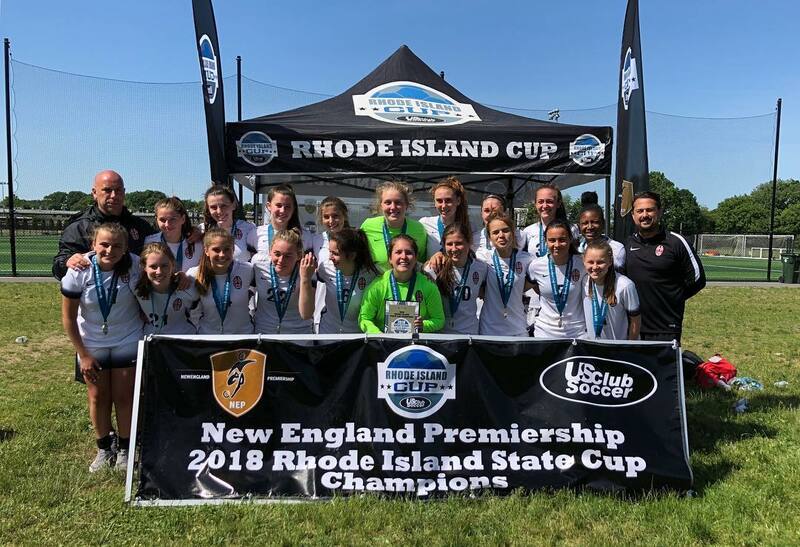 Rhode Island NEP State Cup Success! 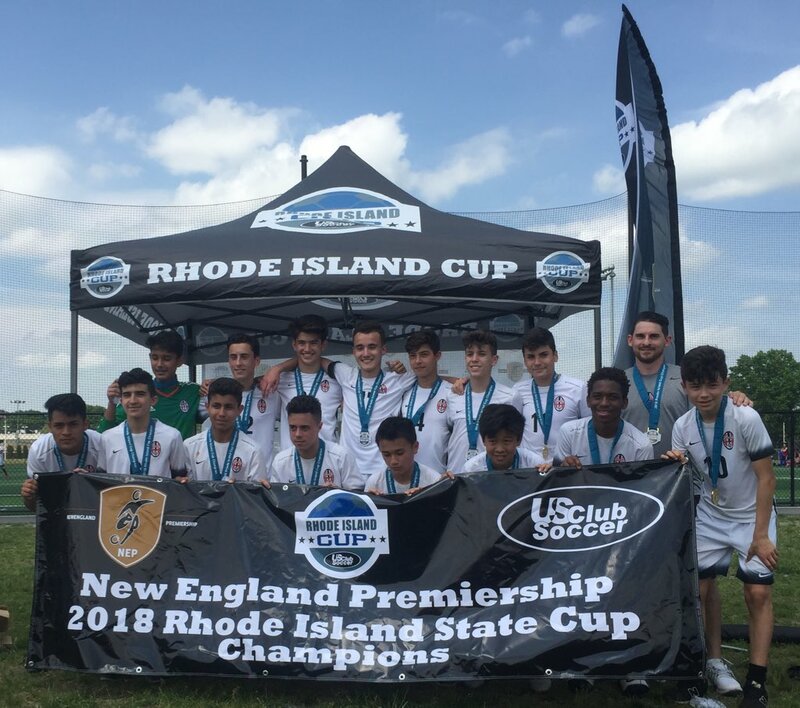 The Bayside FC family had a fantastic weekend in the Rhode Island NEP State Cup! 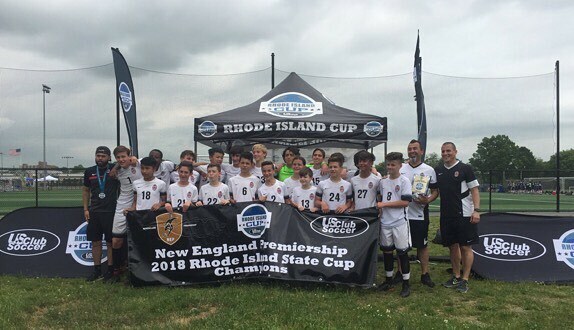 The Rhode Island Cup is run by NEP State Cups. 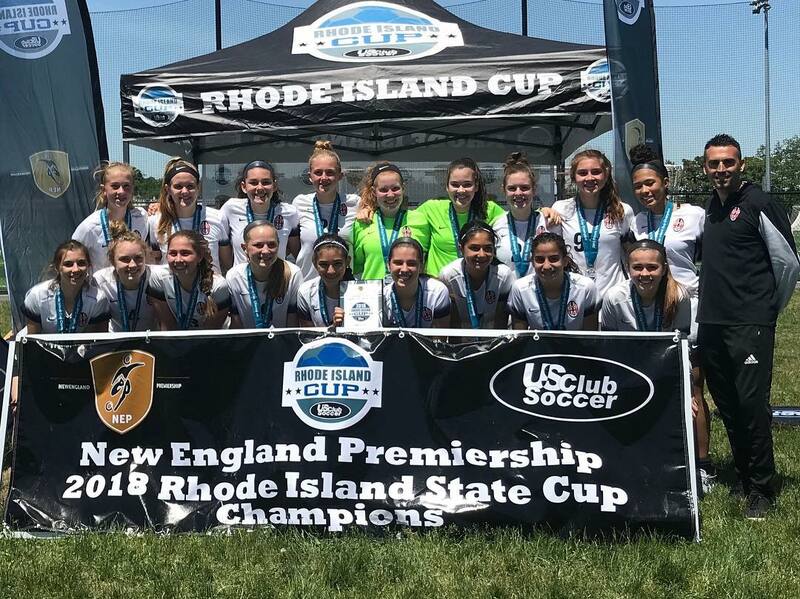 Bayside FC had 10 teams win the Rhode Island Cup and become State Champions! 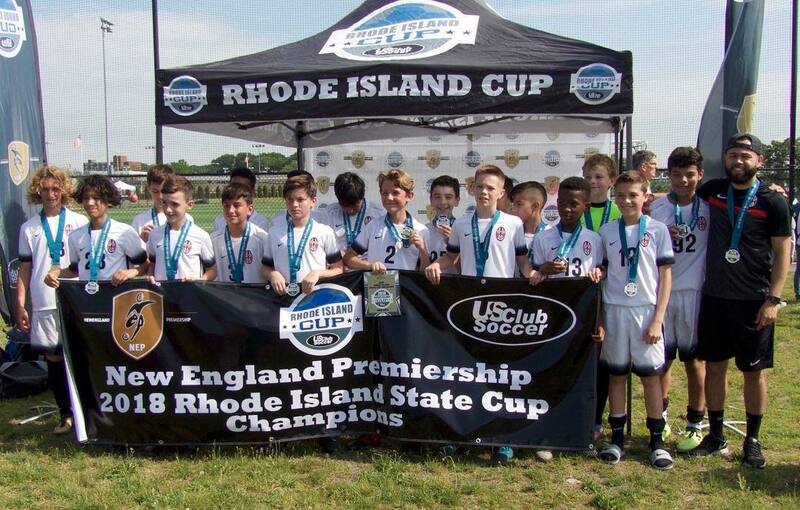 This included a perfect 6 for 6 on the Boys side, where Bayside won all 6 age brackets at the Rhode Island Cup. 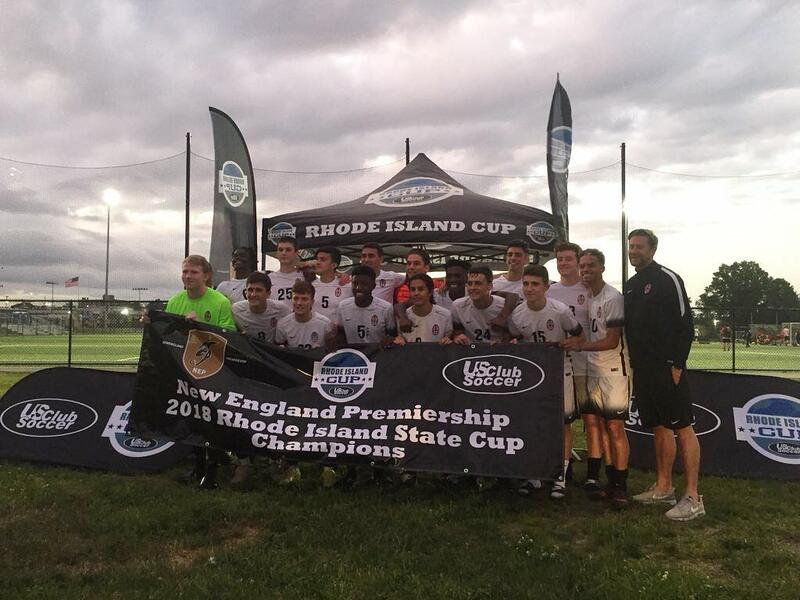 The winning teams qualify to compete at the US Club Soccer National Cup in Colorado this July. 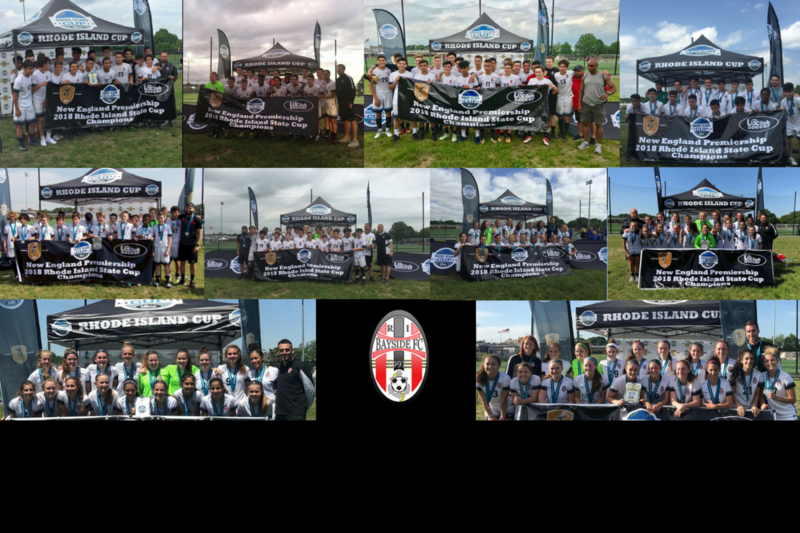 Overall, it was a great weekend with many top-level matches that included great goals, fantastic saves, excellent tackles and incredible drama. 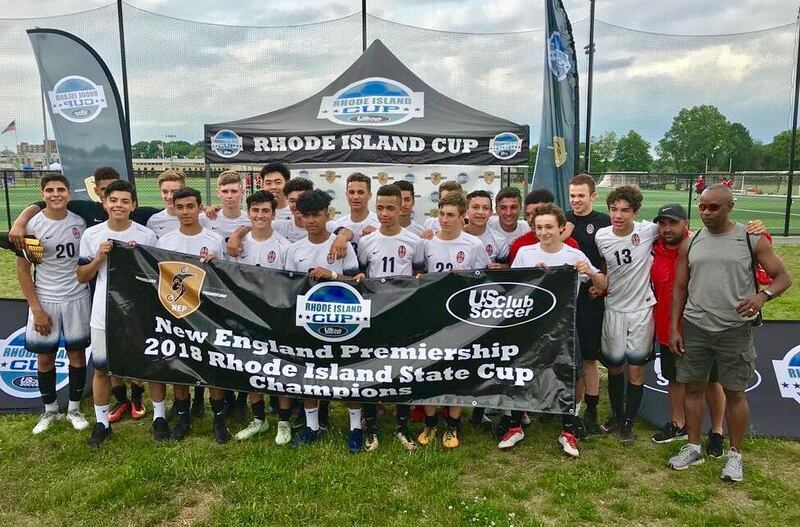 Can't ask for much more than that from the weekend! 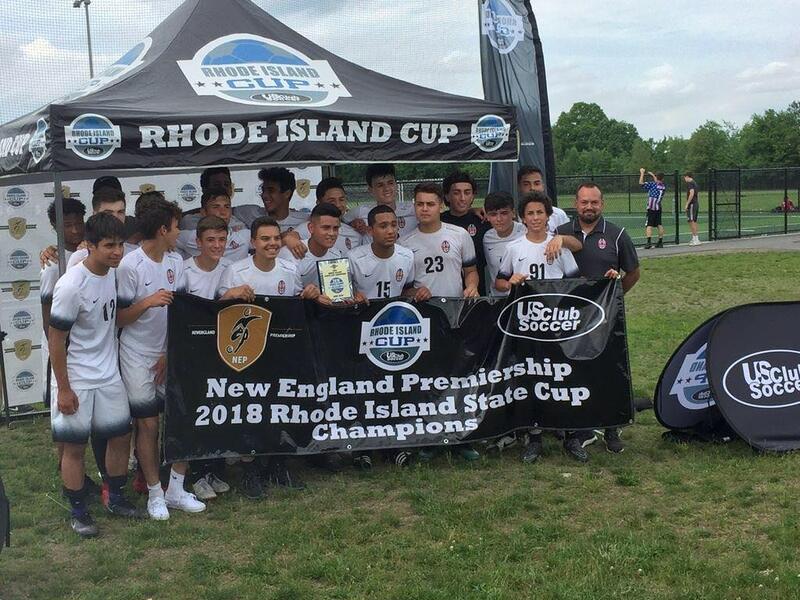 Congrats to the players, coaches, and managers from the Bayside FC teams involved!